Amino acid sequence analysis is useful for the study of problems ranging from modifications of single molecules to complex networks and interactions of species. 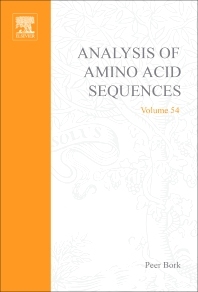 Many available amino acid sequences are providing the basis for various studies at the proteome level. The dynamics of protein expression and the simulation of complex biological systems in which proteins interact with certain kinetics and in their respective compartments are just about to be tackled. Amino acid sequences will be crucial reference points for such studies. Biochemists, biophysicists, molecular biologists, and physical chemists.